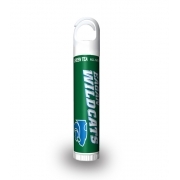 Personalized bubble gum legacy lip balm w /white tube cap is a very popular lip treatment favored by most Americans. 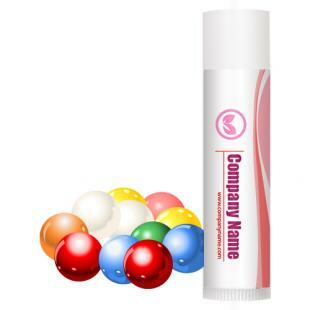 The delicate bubble gum flavor is its main highlight and it embalms senses with a refreshed feeling. 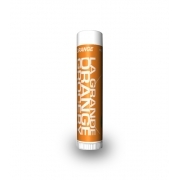 This lip balm softens the lip skin and gently eases the irritations inflicted by weather. Health Quotient – Animal Cruelty- free. Formulated using bees wax, vitamin E coconut oil, aloe oil, mineral oil, and various other natural, semi-synthetic and synthetic skin conditioning agents. No PABA. Bubble gum flavor. 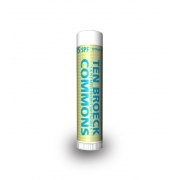 No harsh additives, preservatives, and quality modulators used in formulation. 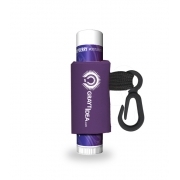 Directions – Apply bubble gum lip balm over lips. For desired effects – apply it at least 3-5 times in a day. Gifting Favors – Personalized bubble gum legacy lip balm w/white tube cap makes a very perfect cosmetic gifting choice for marketers targeting young and bright minds. 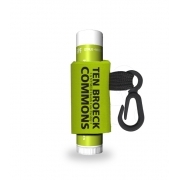 It can be employed as a sales driving token.